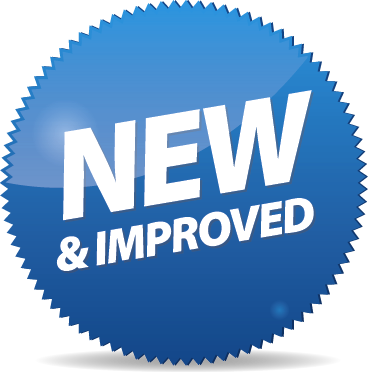 New and improved is a message we hear continuously in our culture. Smart phones, computers, food products, services, televisions are just of few of the plethora of items touted daily as "new and improved." Our experiences with these "new and improved" products and services are sometimes not so positive. But, when it comes to the new covenant we have in Christ, this is not the case. The writer of Hebrews wanted his readers and us to know that only Jesus transforms the heart and that transformation is only possibly because of the new covenant. This is the focus of this week's LifeWay Explore the Bible study: Only Jesus Transforms. This week's teaching helps focus on helping you teach the importance of this new covenant and the transformation it provides -- from the inside out! The following video links could be used to begin the discussion of "New and Improved." Feel free to use any or all as a part of the LOOK UP portion of your study. The teaching plans focus on weaving the story of all we have learned so far about what the readers were dealing with in their quest to understand the superiority of what Jesus offers over the Old Testament high priesthood, the tabernacle, and now, the covenant. There are a variety of illustrations and discussion questions that will help guide the discussion.